Thanks to Richard Glassock, we have news of the first electric airplane to fly in Hungary. 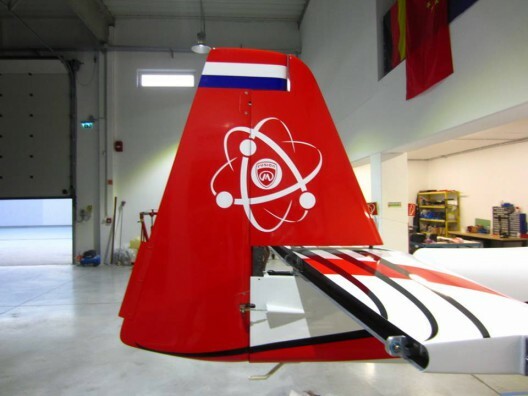 The Magnus eFusion made its maiden flight at the Matkópuszta airfield in Kecskemet, Hungary on April 11. A two-seat, side-by-side, low-wing monoplane, eFusion is an all-composite craft with fixed tricycle gear. Its 410 kilogram empty weight includes batteries and a ballistic recovery system. With a maximum takeoff weight of 600 kilograms, the airplane normally flies with a Rotax 912 or UL Power 260 iSA, both four-cylinder, four-stroke units meant for the Light Sport Aircraft market. Peter Besenyei of Hungary performs during the training for the third stage of the Red Bull Air Race World Championship. Same wing (less robust spar) and smaller engine power Fusion variants. eFusion combines LSA with Siemens electric motor. 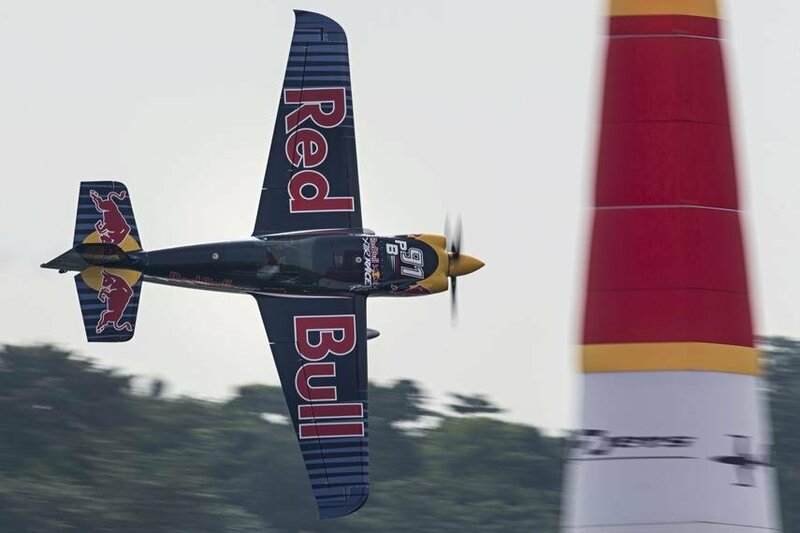 A fusion of the Corvus Racer 540, a high performance aerobatic aircraft flown in the Red Bull Air Races and the Corvus Phantom, a Light Sport Aircraft, the Magnus Fusion series of aircraft sport a symmetrical, fully-aerobatic wing (6+/3- G, not the 10G wing of the racer), a titanium firewall, chromoly tube center section (described as an “integrated chrome molybdenum central console”) and ballistic aircraft retrieval parachute. The airplane may seem wildly over-designed for an LSA, but it performs nicely on engines smaller than the Lycoming AEIO-540 6-cylinder, air-cooled, 325 hp (242 kW) unit in the racer, and its clean design lends itself well to electric power. Which is what the eFusion is all about. Siemens, with its “safe and robust battery system” and optimized electric propulsion system intended for use in the “cost-sensitive segments of Very Light, Light Sport and Ultra Light aircraft,” sees aircraft such as the eFusion excellent testbeds for the Siemens systems. And imagine having the only electric LSA on the block that can do snap rolls with aplomb. Frank Anton, head of eAircraft at Siemens, is happy for the chance to test his company’s wares. “The maiden flight of the eFusion is another important milestone in electric aviation. The aircraft will serve as a flying test bed for our further battery system optimization.” A cooperative effort between a team from the Hungarian subsidiary of Siemens in Budapest and the German colleagues at Siemens headquarters, eFusion might end up bottoms up frequently. eFusion’s aerobatic capabilities will allow for unusual attitudes among student pilots. Imre Katona, CEO of Magnus Aircraft Corporation says, “Magnus gave the eFusion aerobatic capability, so it can serve for upset recovery training for airliner pilots.”. eFusion’s low operating costs will allow upset recovery training in an environmentally friendly manner while exposing more pilots to the benefits of such training – usually performed in larger, more expensive craft. As distribution of this neat little machine grows, we may all have the opportunity to take a (literal) spin in eFusion.